Not a bad choice. 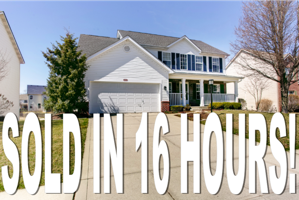 The inventory levels in Central Indiana are insufficient to service the needs of the market so it's still a sellers market right now. Building is an awesome way to get what you want. Personally, I've had several homes built for me and I've built my own home. Custom features are awesome. Shop your financing. Banks and mortgage companies will vary a fair amount as to points and fees. 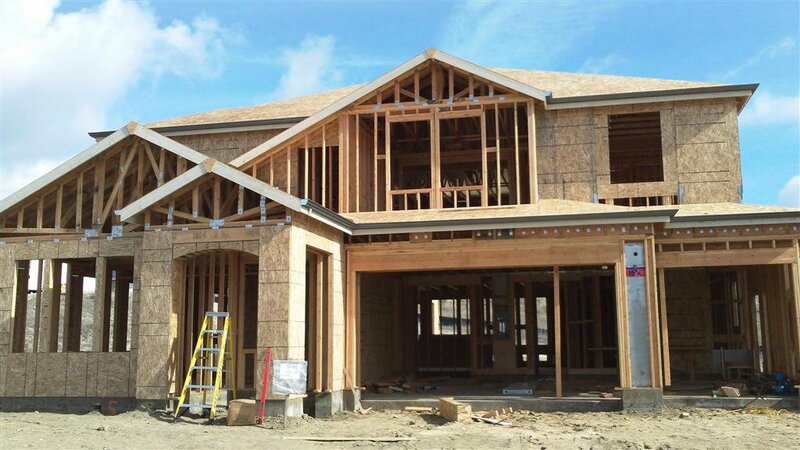 Production builders often have in house financing BUT look at the whole picture before you commit. They may offer you $1500 in closing costs but it may cost you more in the big scheme of things. Be careful not to go crazy on "extras". Builders like "extras" because they make a LOT of money on these. I choke sometimes at what a builder charges for some "extras". Some things you might be better to wait and have them contracted after you close. Plan revisions after you start will cost you. Don't be pressured into "breaking ground". Study your plan carefully and thoroughly. Think through many possibilities and scenarios before you sign the contract. Again changes after the fact cost big time! Don't settle for inferior quality. For example, if a corner is an acute angle after it's drywalled and trimmed, you'll look at that for the entire time you live in the home. Make them fix it right! Stay connected with your superintendent. He is most likely more in touch with the project than anyone else. Consider prewiring your home for technology. Security systems and audio are best done hard wired before drywall. It can be done wirelessly but generally is more reliable and cheaper in the long run if you prewire. Use a realtor that KNOWS construction! Your realtor may/may not know a lot about construction. See below. 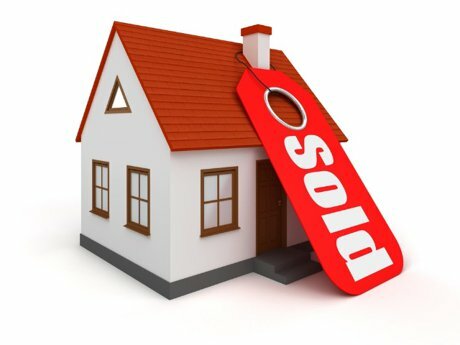 Almost all builders factor in their cost for you to use a real estate agent. They won't give you a credit if you aren't represented by one. You will, however, be on your own if you don't name a realtor. We STRONGLY suggest using a realtor. Choose a realtor that KNOWS construction! Here's 50 questions your realtor should be able to answer if they really know construction. If they don't, come see me and I'll work with you. Click here if you want the answers emailed to you. 1. What does a 10/12 roof mean? 2. What is PEX and what are the advantages of using PEX? 3. What is the average psi strength for concrete floors? 4. What are the advantages of using an engineered truss? 5. What is the minimum gauge wire for a 20 amp breaker? 7. What is the last step in the construction process before drywall? 8. What is the minimum R value for ceilings and walls? 9. What is the standard width for a washer, dryer, range and microwave? 10. What is a typical carpet pad thickness? 12. What is the standard protocol for residential smoke alarms? 13. In the event of a power loss, will a security system continue to function? 14. What options do you have for a security system to communicate with a central station? 15. What are the best options for securing casement vs double/single hung windows? 16. Where should a water sensor be placed in a sump pump? 17. Most household outlets are how many amps? 18. What is a typical breaker size for a standard range and what type of wire does it require? 19. How is a stipple ceiling texture made? 20. How many 3-way and 4-way switches can you put on one single light circuit? 21. What is structured wiring and its advantages? 22. What are the advantages and disadvantages of cement board siding? 23. What are pros/cons of painting with flat, eggshell and semi-gloss paint? 24. What is a left hand 3/0 door? 25. What is the exact dimension of a 9' stud? 26. What is the code fall requirement for DWV horizontal drainage? 27. How does a basement bathroom toilet flush? 28. What is underlayment and when/why is it used? 29. How does radon mitigation work and what is the EPA threshold? 30. What is a 2 ton HVAC unit? 31. What's the difference between fascia and soffits? 32. What are pros and cons of using trusses vs stick-built roof? 34. What material is typically used for roof sheeting? 35. What is considered an egress window? 36. How many inches thick is a typical residential poured basement wall for a basement? 37. What is Tyvek and why is it used? 38. What is CSST pipe? 39. How many volts does a typical well pump require? 40. What is a "dosing" system? 41. What is a LVL? 42. What is 14/2WG wire? 43. When is a GFCI required by code? 44. What is the purpose of a "P" trap? 45. With 12/3 wire, what do the red, black and white colors represent? 46. With 16" OC layout, what would the LEFT edge of stud marking be for a 4' wall? 47. What is a typical rough opening (height and width) for a 2/6 door? 48. To make a door header, you add how many inches to the door width? 49. True/False: an acceptable practice for a contractor is to back fill over dig with solid construction debris. Explain. 50. Typical drywall finishing requires how many coats? I know construction. I've designed/built my own home, worked construction and flipped houses. Let me guide you thru the process.